Blaustein, M. & Kinniburgh, K. (2018). 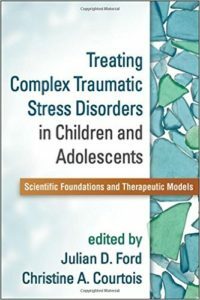 Treating traumatic stress in children and adolescents: How to foster resilience through attachment, self-regulation, and competency, Second Edition. New York: Guilford Press. Blaustein, M. & Kinniburgh, K. (2010). 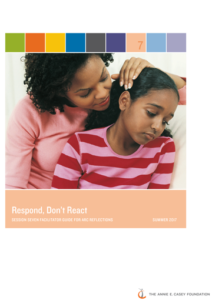 Treating traumatic stress in children and adolescents: How to foster resilience through attachment, self-regulation, and competency. New York: Guilford Press. ARC GROW: Adapted from Kinniburgh, Blaustein, Blodgett, and Schibel (2012). Application of the ARC Framework as a Parent Home Visiting Intervention. Spokane WA: WSU Area Health Education Center in association with K. Kinniburgh and M. Blaustein. Blaustein, M. & Kinniburgh, K. (2017). The Attachment, Regulation, and Competency (ARC) treatment model. In M. Landolt, U. Schnyder, and M. Cloitre (Eds.). 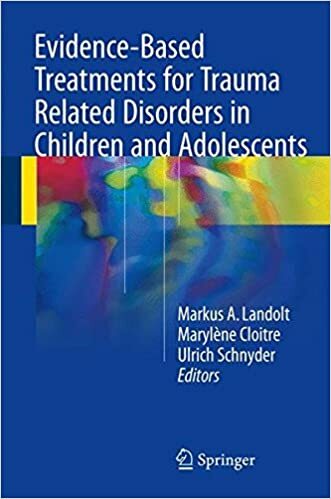 Evidence-based Treatments for Trauma-Related Disorders in Children and Adolescents, Springer International Publishing. Blaustein, M. & Habib, M. (2016). Group treatment with trauma impacted youth. In C. Haen and S. Aronson (Eds. 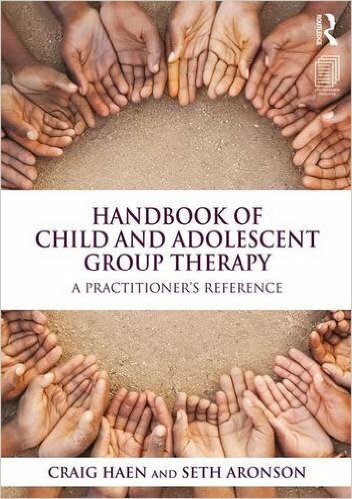 ), The Handbook of Child and Adolescent Group Therapy, Routledge Press. Ford, J., Blaustein, M., Habib, M., and Kagan, R. (2013). Developmental Trauma Disorder-Focused Interventions for Traumatized Children and Adolescents. In J. D. Ford & C. A. Courtois (Ed.). 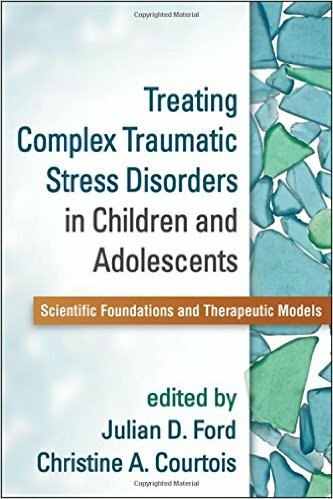 Treating complex traumatic stress disorders in children: An evidence-based guide. New York: Guilford Press. Blaustein, M. (2012). 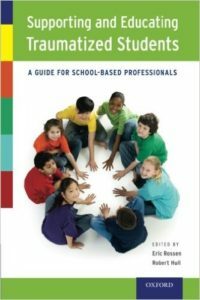 Introduction to childhood trauma and a framework for intervention. In E. Rossen & R. Hull (Eds. ), Supporting and Educating Traumatized Children: A Guide for Educators and Professionals. Oxford University Press. Tweedie, M. G., Belanger, C., Rezazadeh, K., & Vogel, K. (2017). Trauma-informed teaching practice and refugee children: A hopeful reflection on welcoming our new neighbours to Canadian schools. BC TEAL, 2(1), 36-35. Bartlett, J.D., Griffin, J.L., Spinazzola, J., Fraser, J.G., Noroña, C.R., Bodian, R., Todd, M., Motagna, C., & Barto, B. (2017). The impact of a statewide trauma-informed care initiative in child welfare on the well-being of children and youth with complex trauma. Children and Youth Services Review, 84, 110-117. Holland, J., Begin, D., Orris, D., & Meyer, A. (2017). A descriptive analysis of the theory and processes of an innovative day program for young women with trauma-related symptoms. Occupational Therapy in Mental Health, DOI: 10.1080/0164212X.2017.1393369. Hodgdon, H., Blaustein, M., Kinniburgh, K., Peterson, M. & Spinazzola, J. (2016). Application of the ARC model with adopted children: Supporting resiliency and family well being. Journal of Child and Adolescent Trauma, 9, 43-53. Holmes, C., Levy, M., Smith, A., Pinne, S., & Neese, P. (2015). A model for creating a supportive trauma-informed culture for children in preschool settings. Journal Of Child And Family Studies, 24(6), 1650-1659. Ford, J. & Blaustein, M. (2013). Systemic self-regulation: A framework for trauma-informed services in residential juvenile justice programs. Journal of Family Violence, 28. Hodgdon, H., Kinniburgh, K., Gabowitz, D., Blaustein, M. & Spinazzola, J. (2013). Development and implementation of trauma-informed programming in residential schools using the ARC framework. Journal of Family Violence, 28, 679-692. Arvidson, J., Kinniburgh, K., Howard, K., Spinazzola, J., Strothers, H., Evans, M., Andres, B., Cohen, C. & Blaustein, M. (2011). Treatment of complex trauma in young children: Developmental and cultural considerations in applications of the ARC intervention model. Journal of Child and Adolescent Trauma, 4, 34-51. Blaustein, M. and Kinniburgh, K. (2015). When age doesn’t match stage: Challenges and considerations in services for transition-age youth with histories of developmental trauma. Focal Point: Youth, Young Adults, & Mental Health. Trauma-Informed Care, 29, 17-20. Click here to access article. Blaustein, M. & Kinniburgh, K. (2007). Intervening beyond the child: The intertwining nature of attachment and trauma. 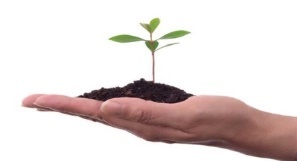 Briefing Paper: Attachment Theory Into Practice. British Psychological Society, Briefing Paper 26, 48-53. Kinniburgh, K., Blaustein, M., Spinazzola, J., & van der Kolk, B. (2005). Attachment, Self-Regulation, and Competency: A comprehensive intervention framework for children with complex trauma. Psychiatric Annals, 35(5), 424 – 430.